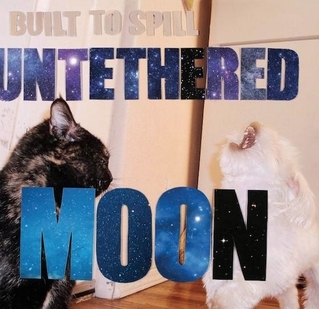 Hace poco leía por blogs musicales que Built to Spill sacaban nuevo disco: Untethered moon (Warner, 2015). 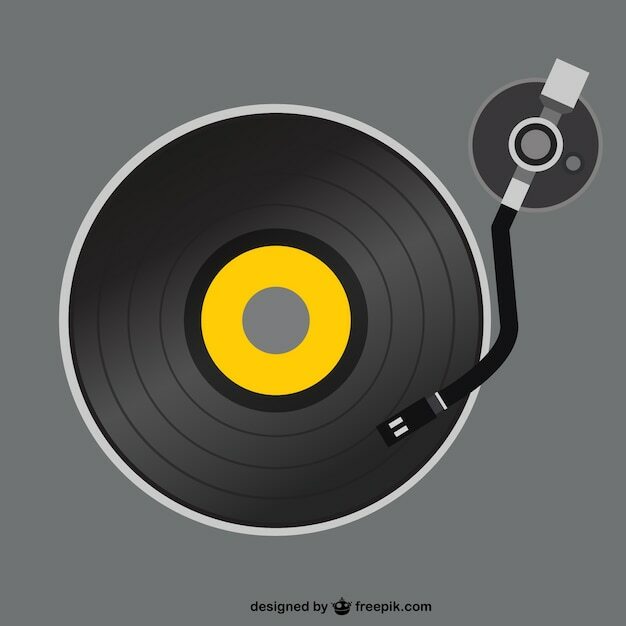 Toda una sorpresa para quien escribe, en tanto que les había seguido la pista en sus primeros tiempos ( Perfect from Now On, Keep It Like a Secret…) pero se la perdí tras aquellos discos. Y si por algo se podían caracterizar BTS era quizás por su falta de intensidad, lo que paliaban con su dominio casi perfecto del LoFi, tan en boga por entonces. “(…) Still, the familiarity of Built to Spill is a balm, and hearing Martsch fiddle with his main melodic ideas is like visiting cousins: everyone’s older, no one’s much different, someone’s hair is longer or shorter, someone’s brought a different girlfriend. 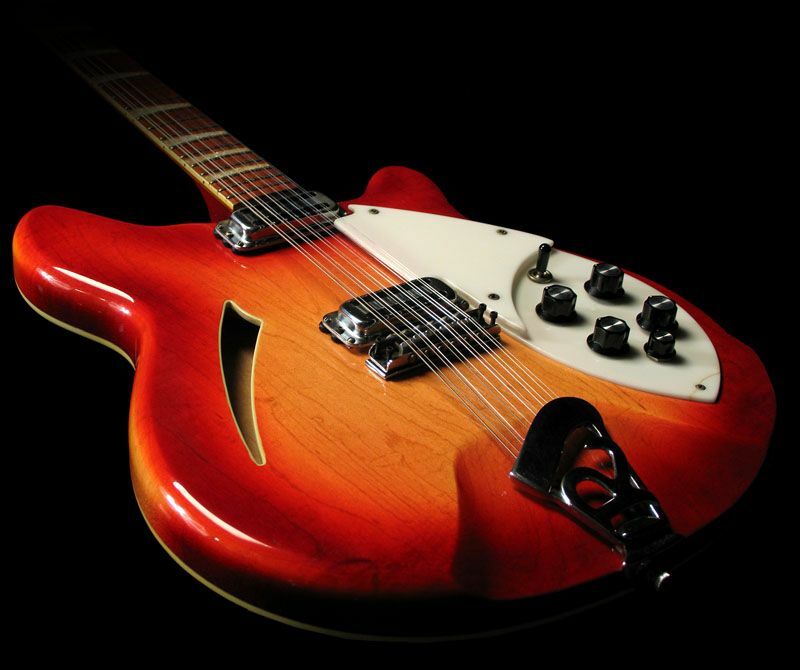 Martsch is still messing around with unexpected ways to fit together guitar rock songs—on “All Our Songs”, everything drops out for him to play a little three-note figure surrounded by silence, and then he brings the band back in with a pedal stomp. “Living Zoo” works an extended lyrical metaphor (“Being a human/ Being an animal, too”), as the tempo quickens and drags, the guitars twirling overhead like multicolored kites. There are new moments and darker colors here if you listen closely for them. “On the Way” feels like a song form Martsch has never tried, with female backup singers, a walking bass line, and a cloudy sense of menace. The loosely dub-inflected “C.R.E.B.” (Martsch was threatening a Built to Spill reggae album for a while last decade) is pained and even a little bleak, a welcome reminder that there are shadowy spots in the bright open spaces of his music. “I never meant to forget you/ I always forget people I really love/ If I haven’t seen them for a long time/ And I haven’t seen you for a long time,” he sings, a moment where you can hear and feel some internalized regrets and emotions surface.